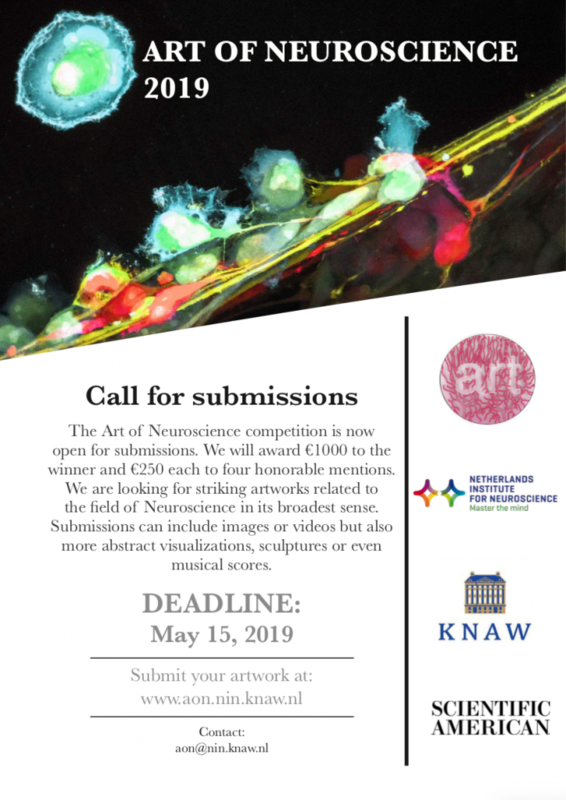 The deadline for this year’s competition is May 15th, 2019. The winner will be awarded €1000. Four runners up (honorable mentions) will be selected and awarded a €250 prize.